Follow two friends as they build their own kayaks (the Pygmy Coho) and paddle together for 97 days through the wilderness on a journey from Alaska to Seattle—only to survive to talk about...most things. 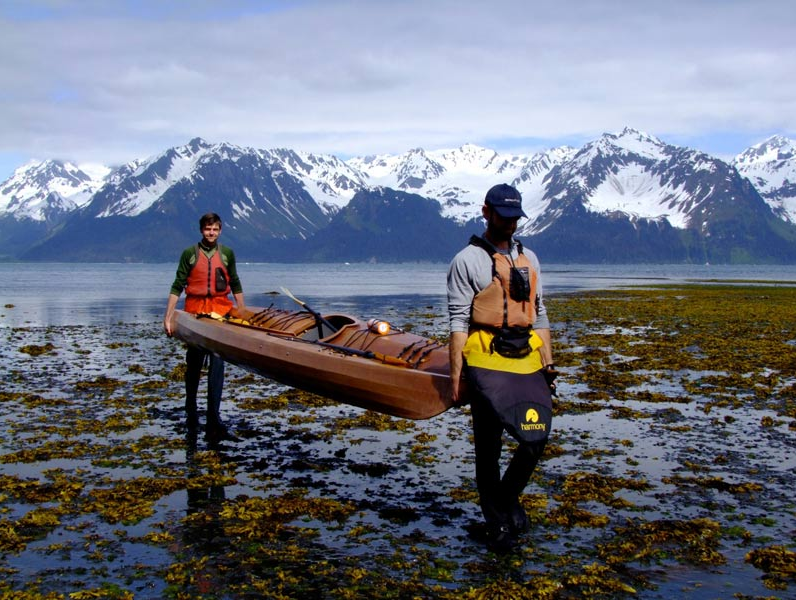 Join adventurers Josh Thomas and J.J. Kelley as they masterfully navigate the 1,300-mile Inside Passage, traveling through waters that border North America's largest temperate rainforest. Brown bears guard the shores. Rain pelts them for weeks without rest. They'll even encounter deadly—not to mention dead—marine life. Enriched with interviews of colorful locals, our charming heroes' stories are threaded together by their unconventional humor and wit. Ultimately, this is a story about friendship and how it survives the...Paddle to Seattle.